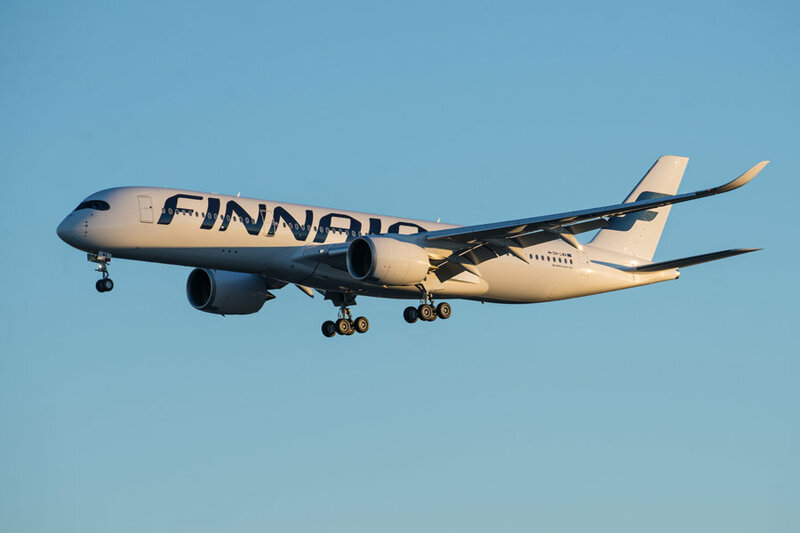 Continuing its strong growth in key Asian markets, Finnair announced that it would be increasing the frequency of its non-stop Hong Kong to Helsinki services later this year. 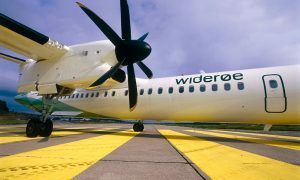 The carrier currently operates ten weekly flights between the two cities, but will increase this to eleven weekly flights in the upcoming winter season from 03 November and then twelve weekly flights from 10 December onwards. 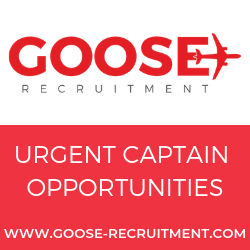 This upgrade is set to continue during the 2019 summer season when Finnair will begin operating the route twice-daily or 14-times weekly from 1 April onwards. 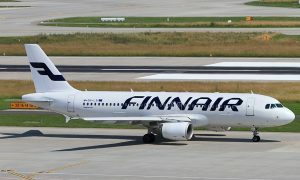 Finnair’s “northern route” and flying time of just ten hours direct from Hong Kong to Helsinki makes the airline perfect not just for travel to Finland but also a fast and convenient route to Finnair’s over 100 destinations in Europe. Finnair will continue to serve the route with the new Airbus A350, which includes a two-class configuration with 46 seats in Business Class and 251 seats in Economy Class, of which 43 are Economy Comfort seats with extra legroom. Business Class seats on the A350 are arranged in a spacious 1-2-1 configuration, thereby providing all travellers with direct aisle access. 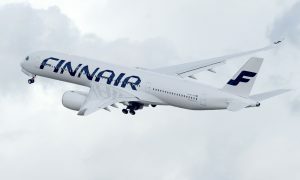 The upgrade of Finnair’s Hong Kong service is part of the airline’s growth strategy in the Greater China region; Finnair will significantly grow its presence in the Greater China area, with a 12% increase in overall capacity during the summer season 2019, offering 42 weekly flights in total between Helsinki and Greater China.